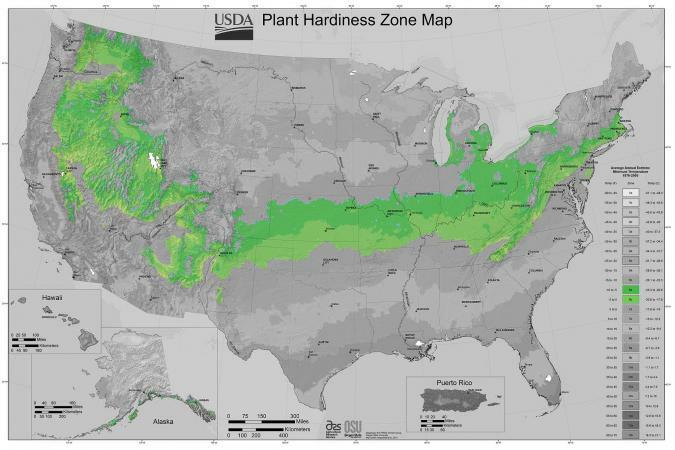 USDA Zone 6 is one of 13 hardiness zones in the United States. The hardiness zone designations are designed for selecting plants suitable for each zone's cold temperatures. The temperatures for each zone are separated by a difference of 10°. Zone 6 is 10° colder than Zone 7, and Zone 5 is 10° colder than Zone 6 and so on. Zone 6: This zone has a minimum average of temperatures of -10° to 0°F. Zone 6a: This subzone has a minimum average temperature of -10° to -5° F.
Zone 6b: This subzone has a minimum average temperature of -5° to 0°F. The average minimum temperature for the winter months determines the zone and subset ranges. The temperatures don't always fall in this range since colder temperatures can occur. You can use the hardiness zone guide to decide which plants grow best in your region. There is a wide variety of vegetables, fruit and nut trees as well as other trees and plants that thrive in Zone 6. The best plan for most gardeners is to start seeds indoors six weeks before the last frost date. These include tomato, eggplant, pepper, and other plants easy to transplant. 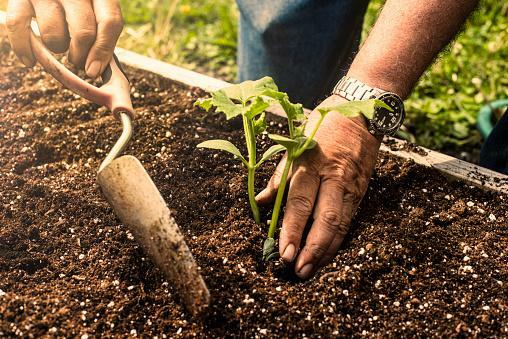 Direct sow vegetables, such as beans, cabbage, corn, cucumber, squash, and others can be planted on or around May 1. Check the maturation days on the seed packet. This is the number of days it takes from the time you sow the seeds to the time the vegetable is ready for harvesting. Apple trees, such as Honeycrisp, Gala, McIntosh, and others can be grown in Zone 6. Most European pears, such as Bartlett and Conference, can be grown in Zone 6. Several peach tree varieties prosper in Zone 6, such as Reliance, Madison, and others. 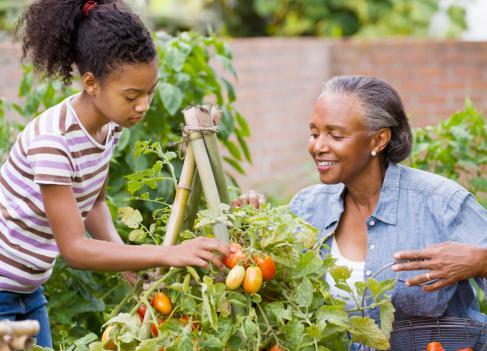 Plums, cherries, blackberries, and blueberries are easy to grow in Zone 6. Walnut, pecan, pine nut, chestnut, and other trees can be grown in Zone 6. The average first and last frost time frames for Zone 6, like other zones, isn't set in stone. These dates are vulnerable to unpredictable weather patterns. Last frost date: April 1 to April 15 is the time frame given for Zone 6, although there have been later frosts. First frost date: October 15 to 30 is the bench mark for the first frost of the fall, but this time frame has been later. You can download a current frost date app that will give precise frost date information specific to your ZIP code. The USDA Hardiness Zone Map is calculated using the average low temperatures for a specific zone. These guidelines are designed to assist you in selecting plants and trees that can survive the winter months in your zone. The zone map doesn't take into consideration other growing factors, such as droughts, rainfall, microclimates, soil fertility, and unusual weather patterns. All of these are important to plant growth. This information is available in The New Western Garden Book. The growing season for Zone 6 is considered a medium-long time frame for growing most vegetables, fruits, shrubbery, flowers, and other plants. Seed and plant companies always include the zone information on seed packets for your convenience and successful planting.